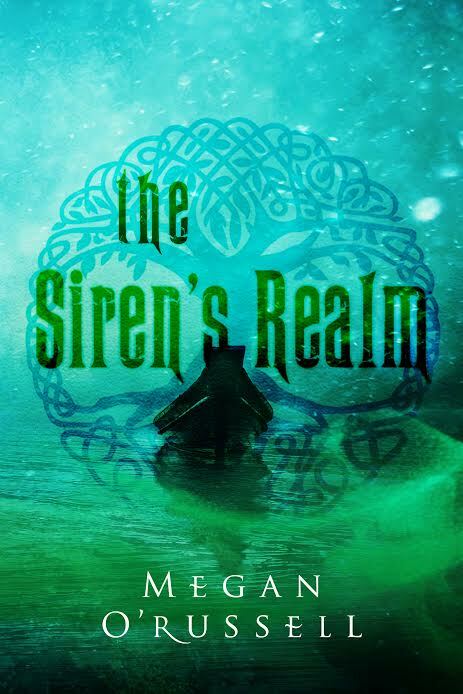 Preorder for The Siren’s Realm has begun! Just like with The Tethering, preorder for this book will be done through Kickstarter. For all the reasons why Kickstarter is an amazingly author and publisher friendly platform, click here. Aside from getting so nervous that I thought I would have a permanent leg twitch while I watched the clock count down to midnight and waited for the preorder page to go live, it’s been a lovely start to preorder. 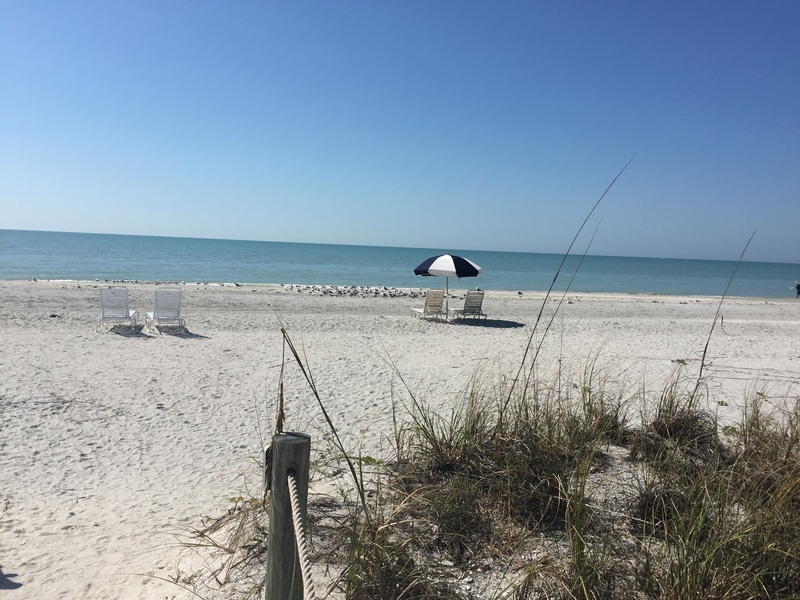 I walked along the beach and met a battalion of birds waiting a seagull’s command. I rode by bike and didn’t fall down. And I got to see an amazing sunset. And now my book is out for the world to order! The Dragons are gaining power, and the Gray Clan stands alone. Desperate to find a way to stop the Pendragon, Emilia is forced to seek answers from someone who hasn’t been seen in seventeen years . . . Her mother. Embarking on a magical journey filled with witches, wizards, centaurs and a dangerous and powerful Siren, Jacob and Emilia must take a leap of faith to a land neither could have ever imagined . . . and hope they can then find their way home. So head on over to the Kickstarter page for amazing deals you won’t be able to find anywhere else!